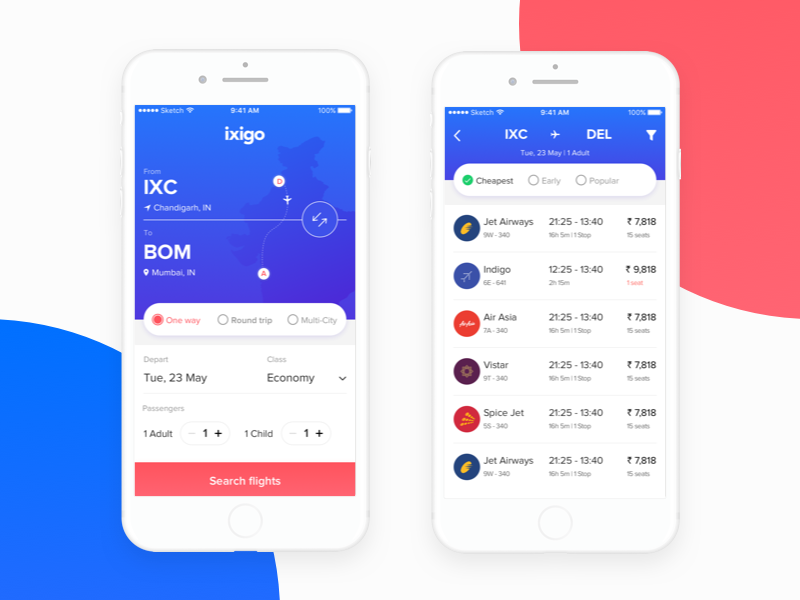 A few months ago started working on redesigning iOS Flight Booking App for Ixigo. Just tried to make the simplest version. Let me what you guys think!